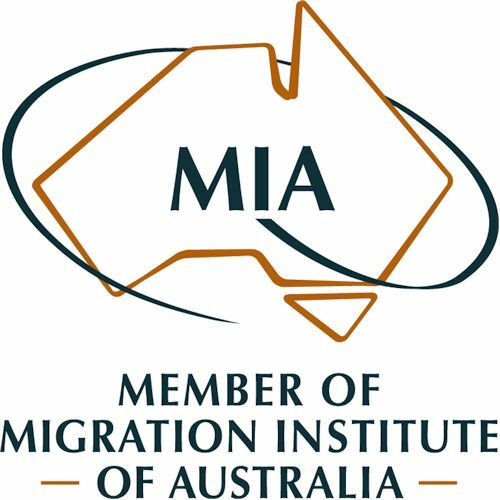 As reported in previous IMC Immigration updates, on 20 April 2017 the Australian Government announced its intention to make significant changes to the eligibility criteria for Australian Citizenship. This included the requirement that applicants provide evidence of English language competency as well as requiring applicants who have physically resided in Australia for a minimum period of 4 years as Australian Permanent residents. The proposed changes have been strongly opposed and as a result, the proposed Bill legislating these changes has not been passed. Accordingly, the existing requirements for the grant of Australian Citizenship will continue to apply. It should however be noted that on 18 October 2017, the Government again proposed amendments to the legislation so that only applications lodged on and after 1July 2018 will be assessed against the new criteria as previously proposed, subject to the passage of legislation through the Australian Parliament. These recent developments give eligible applicants a window of opportunity to apply forAustralian Citizenship under the existing Legislation and we strongly recommend eligible applicants apply without delay. To keep reading, download our update here.